At last week's Herb Wreath Workshop, we were lucky enough to have a signature cocktail crafted just for us! Family owned and operated local craft distillery, Chicago Distilling Company, concocted a gin gimlet inspired by the herbs we used to make our wreaths. 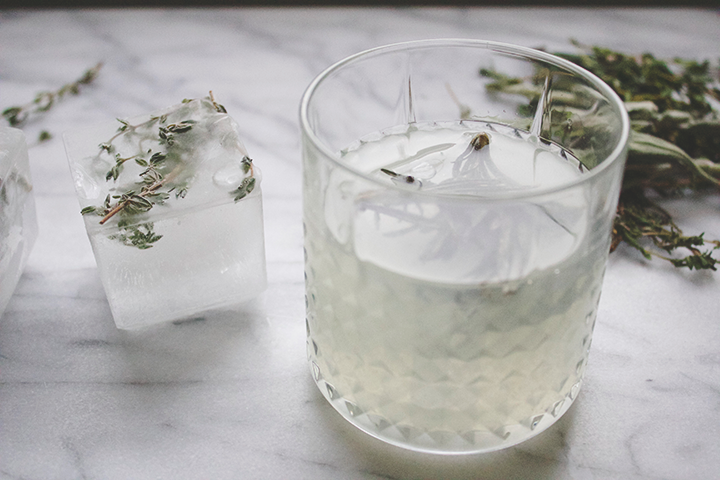 Gin gimlets rank high on our list of favorite classic cocktails but this infused version was by far the best we've had! 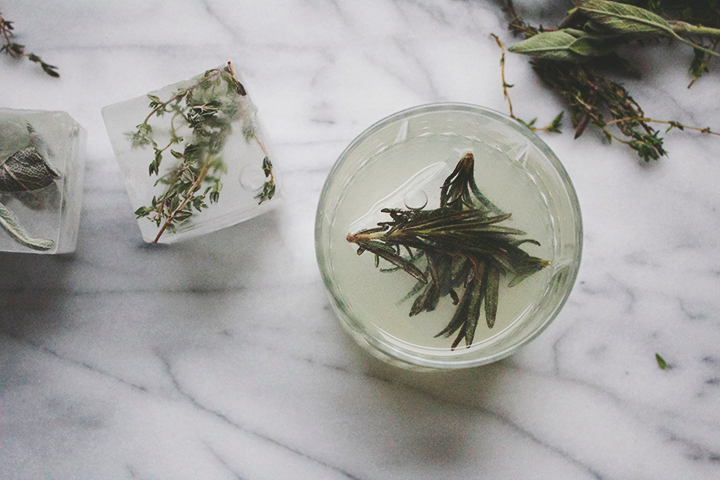 The citrus flavors had us dreaming of warmer weather while the herb undertones balanced it out for a more heavy wintery vibe, making this the perfect drink year round. Place first 4 ingredients in a shaker with ice and shake to mix. Strain in to a Collins Glass, add ice, and top with club soda. Garnish with fresh herbs or a lime wheel. 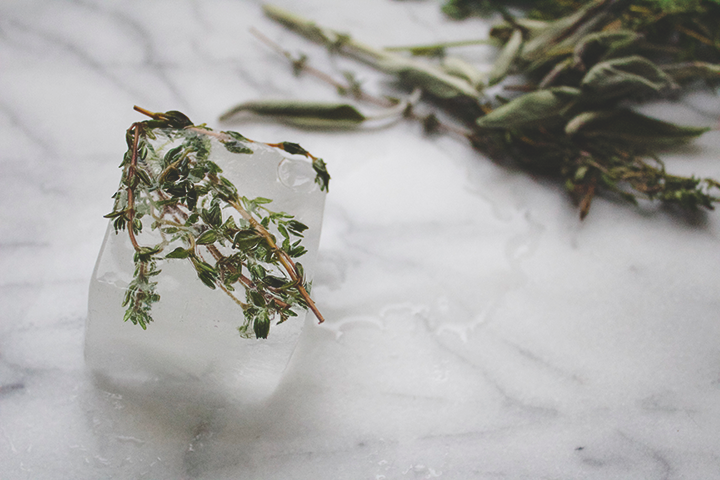 To make the Herb Infused Simple Syrup, blanch herbs in boiling water for 30 seconds then place them in a bowl of ice water for 1 minute. 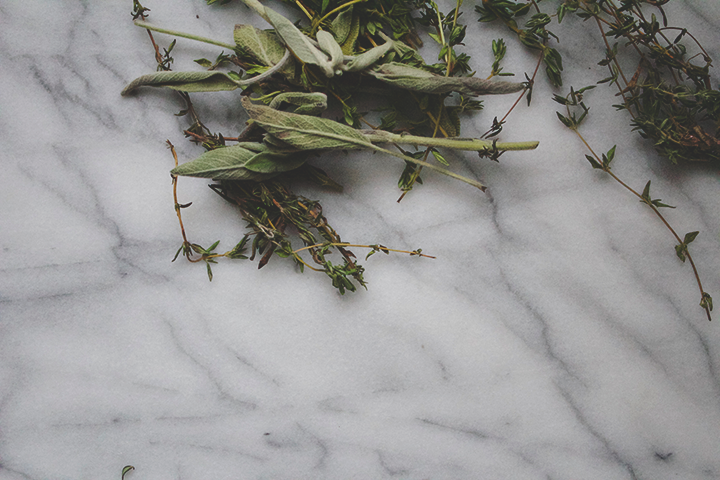 Meanwhile bring equal parts of water and sugar to a boil, let cool, and blend in the herbs. 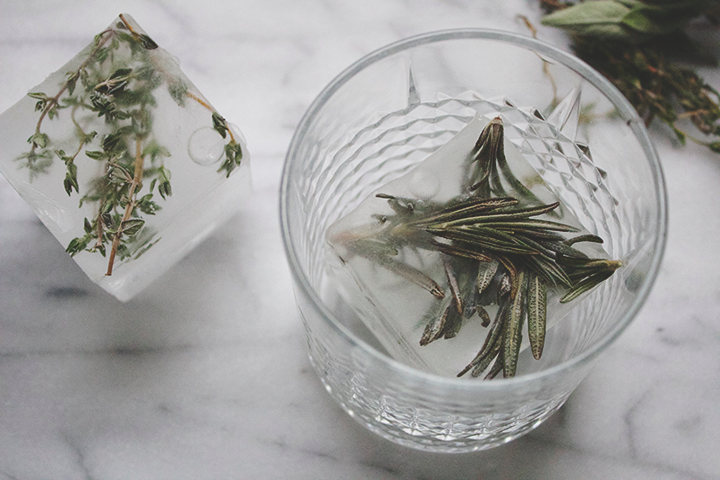 Strain to remove larger pieces of herbs. Store in a clean glass container for up to 2 weeks. 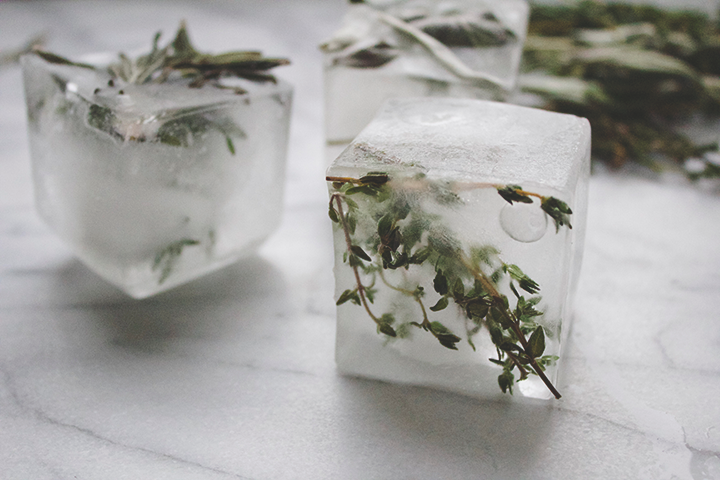 Go a step further and freeze whole herbs into ice using silicon ice cube trays.